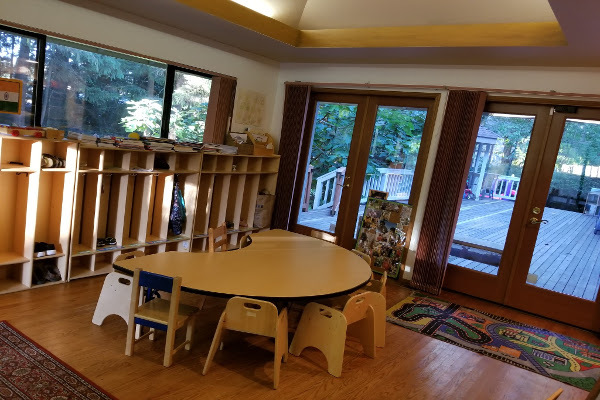 When considering Montessori Schools in Bellevue, the Open Hand Montessori School has much to offer your child. 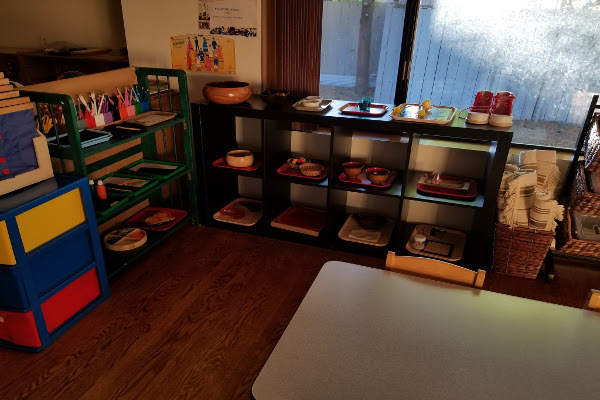 Our carefully prepared classrooms for the 2½ – 5-year-old offer hundreds of beautiful hands-on materials in Practical Life, Sensory-Motor skills, Language, Mathematics, Geography and Science. 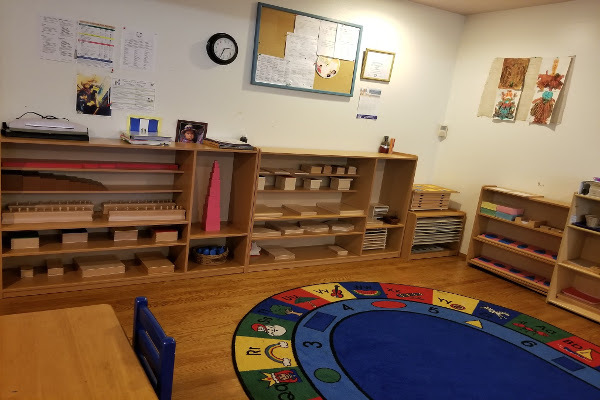 Education is a natural process carried out by the human individual, and is acquired not by listening to words, but by experiences in the environment. The foundation of education must be based on the following…: the joy of the child in accomplishing things great for his age; that the real satisfaction of the child is to give maximum effort to the task at hand; that happiness consists of well-directed activity of body and mind in the way of excellence; that strength of body and spirit is acquired by exercise and experience. We provide specialized care for 4 month to 5 years.